Ruckus Unleashed access points are designed for organizations and venues that need rock-solid Wi-Fi performance that is easy to deploy without wireless LAN controllers.The Ruckus Unleashed ZoneFlex R310 indoor AP is optimized for small organizations that need affordable, high-performance Wi-Fi.Small organizations without a dedicated IT staff need Wi-Fi coverage that serves customers, keeps employees productive, and supports backend business functions. This means Wi-Fi must be easy to deploy, fast, and highly reliable. The R310 does not compromise on performance. 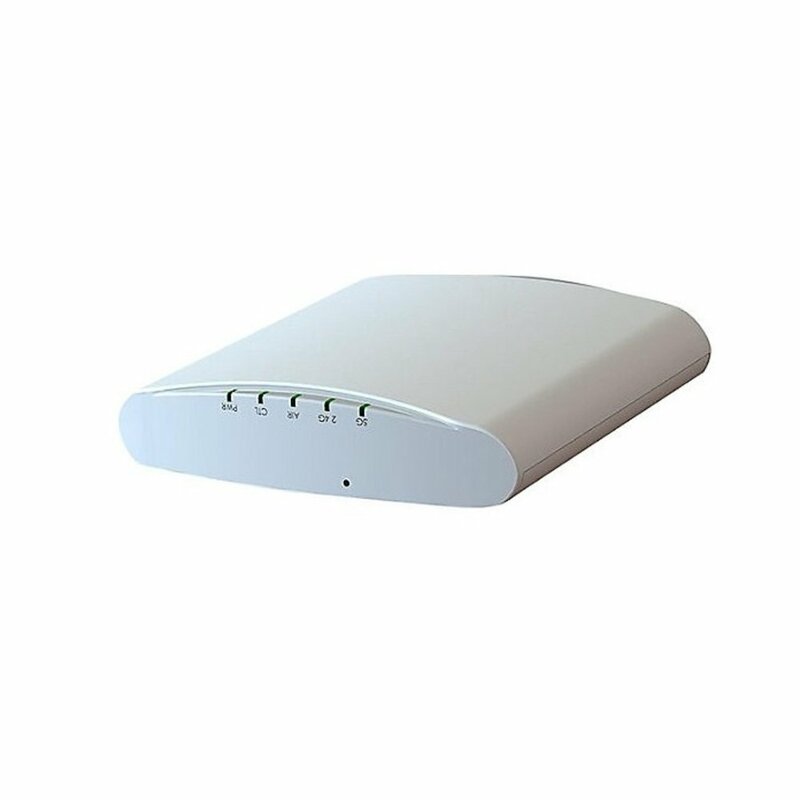 This 802.11ac AP incorporates the same patented adaptive antenna technology, BeamFlex+, found throughout the Ruckus Wi-Fi portfolio, that extends coverage using fewer APs and improves wireless download speeds. BeamFlex directs each data packet over the best performing signal path, mitigating interference automatically. The R310 also incorporates ChannelFly which provides significant capacity improvements in congested environments – delivering up to 50 percent capacity gains over competitive dynamic channel selection approaches.The R310: Installs easily even without an IT staff; Supports up to 100 clients on a single AP; Supports more services – including streaming media, web browsing, and email; Easily handles the transmission of challenging content – including jitter and latency sensitive streaming media; Uses fewer APs to cover more area with extended range capabilities; Improves throughput automatically delivering up to 50 percent capacity gains; Reduces costs with support for both standard PoE and PoE+. Power adapters sold separately.